Join us for the first annual Caledonia Celtic Festival in the small town of Caledonia, Ontario. From talented artisans to toe-tapping entertainment, we've got something for the whole family! Enjoy local musicians, pipers, and drummers who promise a bonny good time. Cheer on caber tossers in the heavy events and see if your claps can keep up to our quick-footed Highland dancers. Discover your Celtic roots by visiting our clan tents and tracing back your family lineage. And don't forget to share a sláinte! with friends over some frothy mead and and satisfy your cravings at one of our food vendors with a traditional meat pie or Bakewell tart. Want to stay updated on event info and entertainment? Check back often or follow us on our Facebook page and Instagram. 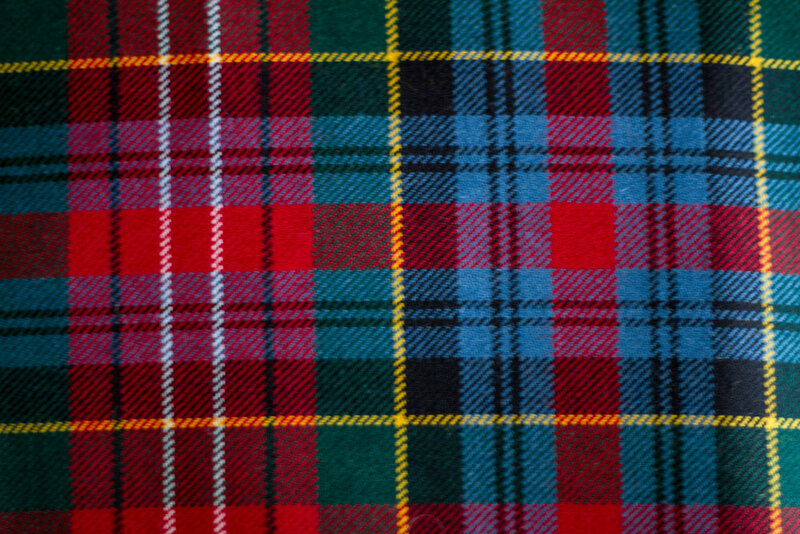 The Caledonia Modern tartan is predominantly red, green, yellow, and blue. Considered a "general" tartan, it's suitable for those who love Scotland but aren't linked to any particular clan. TRANSLATION: Everyone is welcome at the Caledonia Celtic Festival!